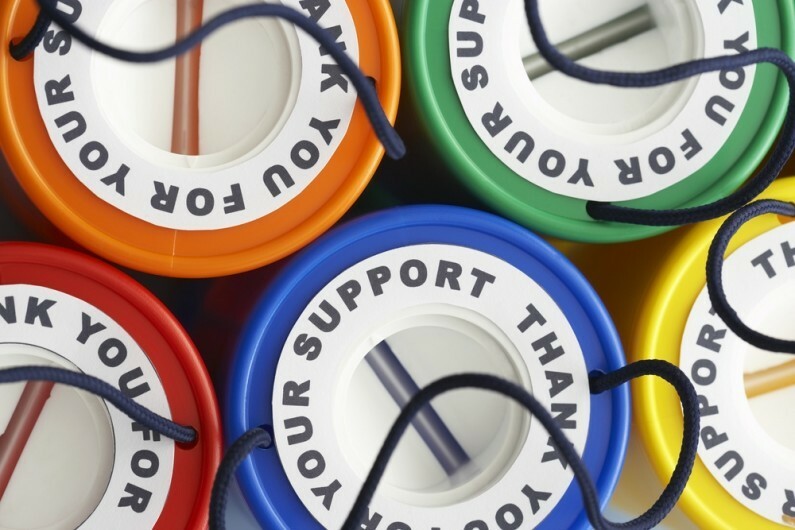 New research has shown that the smallest charities in the UK – those with annual incomes of between £25,000 and £1m – have been the worst affected by the recent cuts in public funding. Recent research published by the Lloyds Bank Foundation highlights the impact that these funding cuts have had on smaller charities. The report shows that between 2008/09 and 2012/13 charities with annual incomes of between £100,000 and £500,000 have lost 44% of their income from local government. In the same period, charities with annual incomes of between £500,000 and £1m have lost 40%. In terms of central government funding, charities with annual incomes of between £100,000 and £500,000 have lost 26% of their funding, whilst charities with annual incomes of between £500,000 and £1m have lost 32% of their central government funds. The table below shows the real change in a selection of the hardest hit departmental budgets between 2010/11 and 2015/16. The DCLG has taken the biggest hit of any department budget (in percentage terms) since 2010/11 – a staggering 51%. The communities-focused part of the DCLG’s government budget was reduced by 50% and direct grants to local government fell by 27% in real terms between 2010/11 and 2015/16. The department is now also facing further funding cuts. As well as some of the other government departments (including the Department for Transport and the Department for Environment, Food and Rural Affairs) the DCLG recently agreed to cut 30% from its budget over the next four years after reaching a deal with the Treasury. The impact of more funding cuts for small charities cannot be understated.